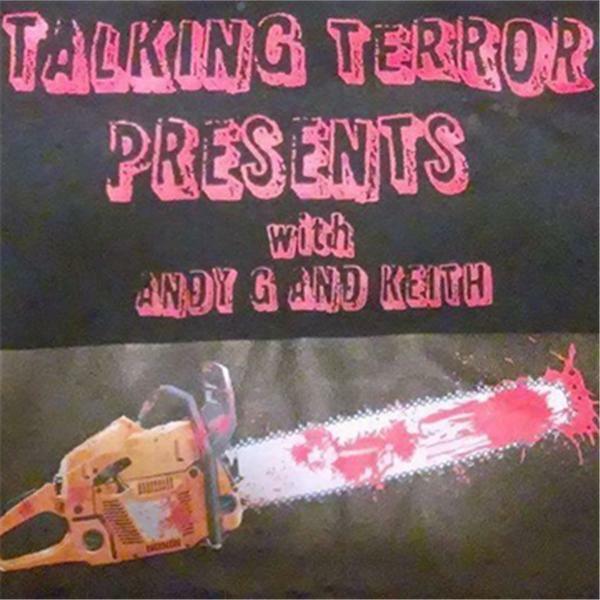 Join The King of Horror Andy G And The Madcap Ghoul Keith As They Delve Into The Mad And Macabre Of The World Of Horror Films! No Film Is Too Good Or Bad! REPEAT: Baby Its Cold Outside.....Again!!!! The Talking Terror Crew is feeling witchy and have decided to break out the spell book and broom sticks for this episode. The movies up for discussion are Drag Me To Hell and Witching and Bitching.